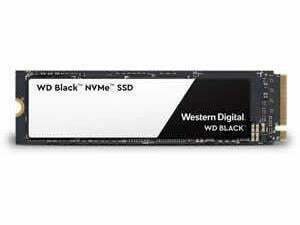 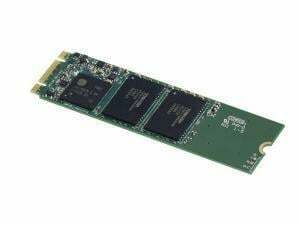 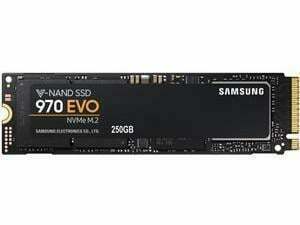 Up to 1500MB/s Write | 3400MB/s Read, Gen 3. x4 NVMe 1.3, Phoenix Controller, 5 Year Warranty. 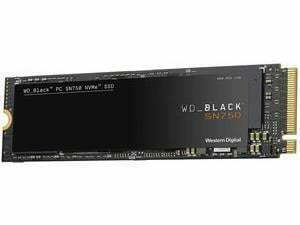 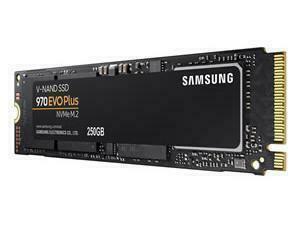 Up to 2300MB/s Write | 3500MB/s Read, 250k/550k IOPS, MLC V-NAND, M.2 (2280) PCIe 3.0 (x4), NVMe SSD, 5 Year Warranty. 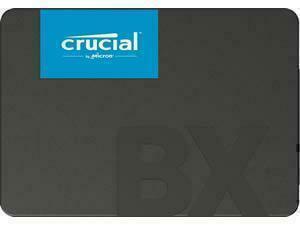 Read Speed: 500MB/Sec, Write Speed: 450MB/Sec, Flash: TLC, Warranty 3 years. 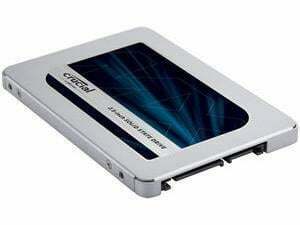 Read Speed: 560MB/Sec, Write Speed: 540MB/Sec, Controller: Phison S11 Series, Warranty 3 years. 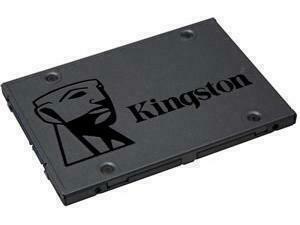 Read Speed: 1500MB/Sec, Write Speed: 900MB/Sec, IOPS Read/Write 100k/90k, Warranty: 5 Years. 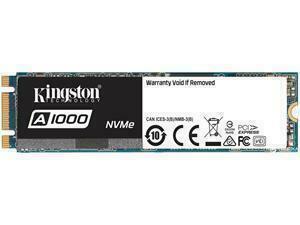 Up to 1000MB/s Write | 1500MB/s Read, IOPS Read/Write 90k,220K, Gen 3. x4 NVMe 3.0, 5 Year Warranty. 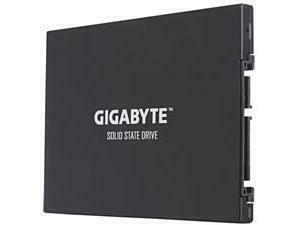 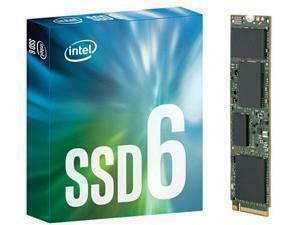 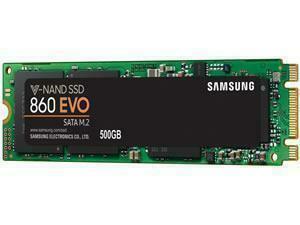 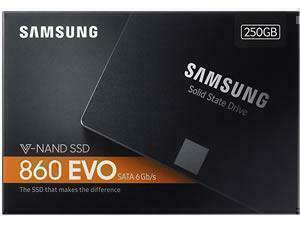 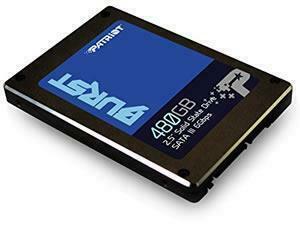 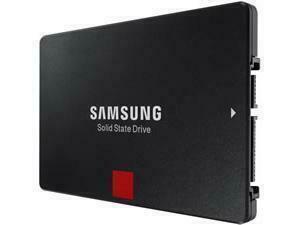 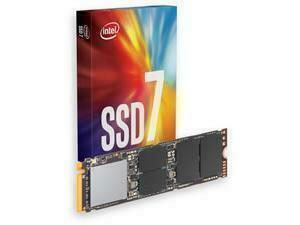 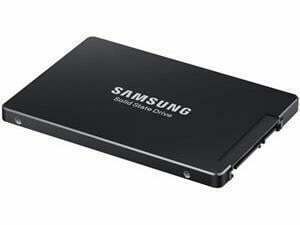 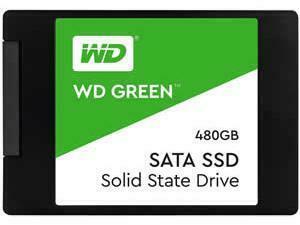 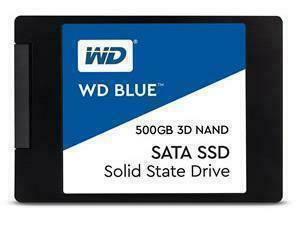 Read Speed: 550MB/Sec, Write Speed: 520MB/Sec, Flash: MLC, M.2 Type 2280 Internal SSD. 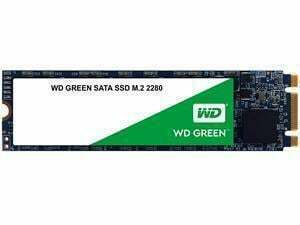 Read Speed: 2900MB/Sec, Write Speed: 1300MB/Sec, IOPS Read/Write 210k/250k, Warranty: 5 Years. 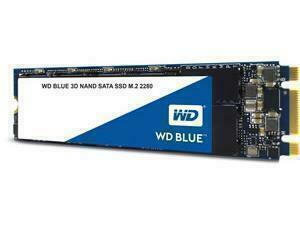 Read Speed: 3000MB/Sec, Write Speed: 1600MB/Sec, IOPS Read/Write 220k/170k, Warranty: 5 Years. 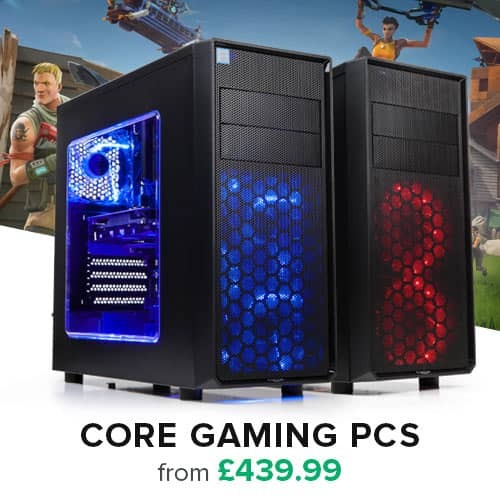 Up to 1600MB/s Write | 3100MB/s Read, 180k/220k IOPS, M.2 (2280) PCIe 3.0 (x4), NVMe SSD, 5 Year Warranty. Read Speed: 550MB/Sec, Write Speed: 320MB/Sec, 98k/14k IOPs, Flash: Samsung 3D/V-NAND 3bit TLC, Controller: Maru.